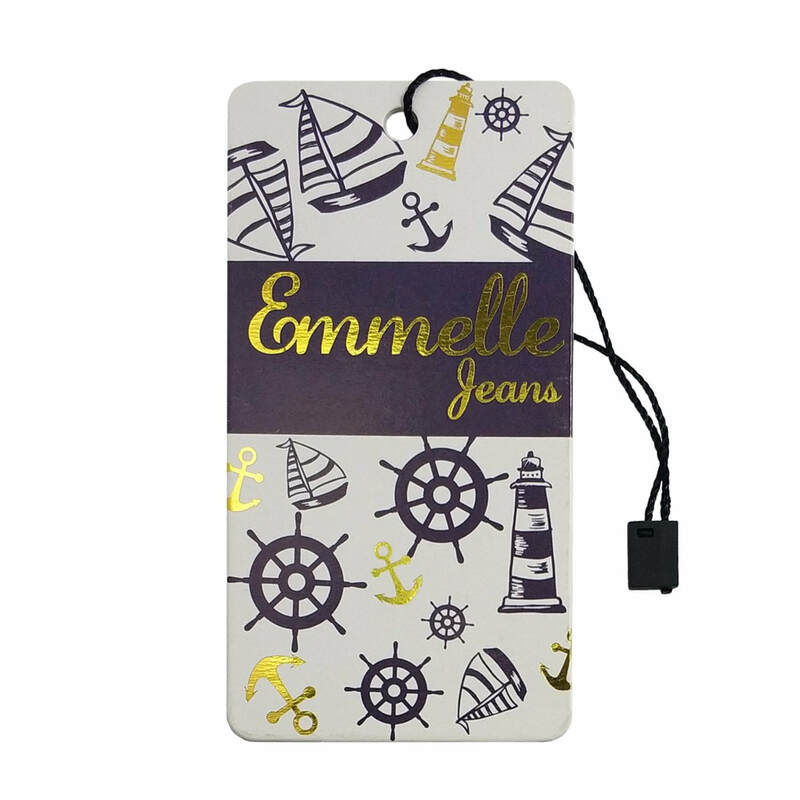 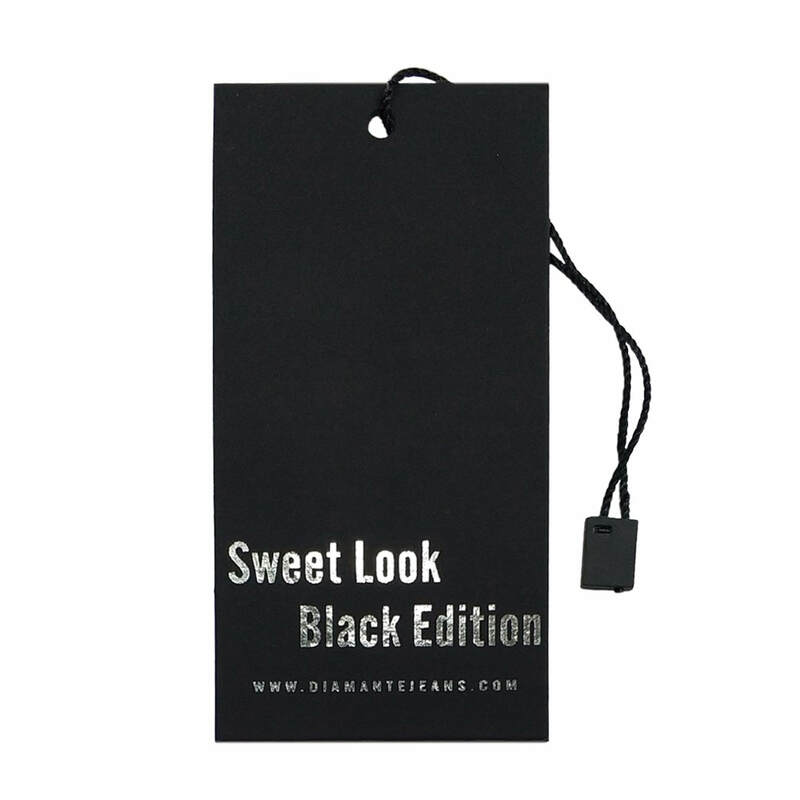 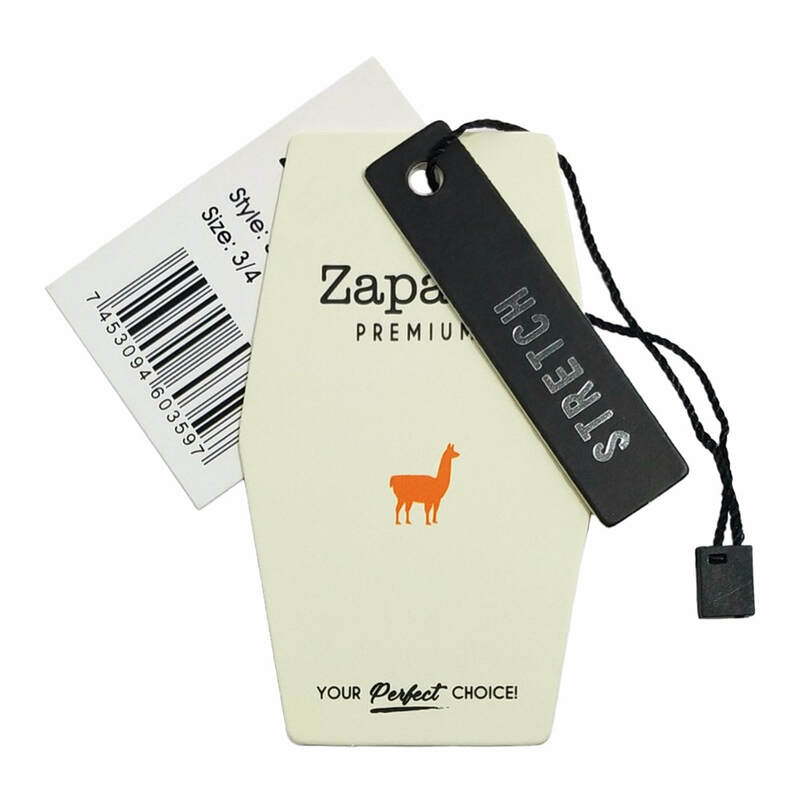 Get your custom hang tags printing from PackingBoxesFactory at good factory direct prices! 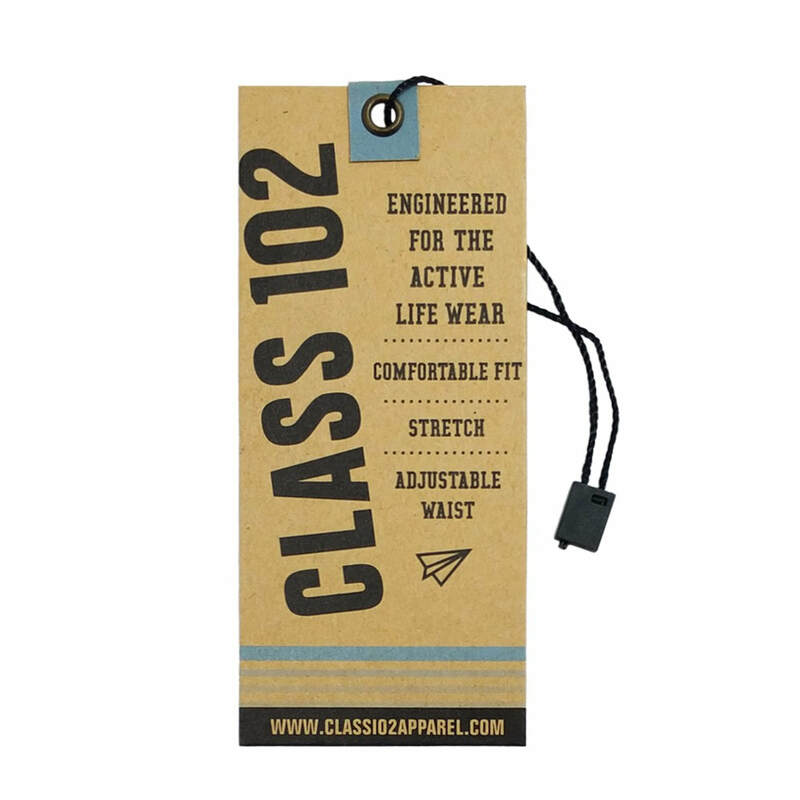 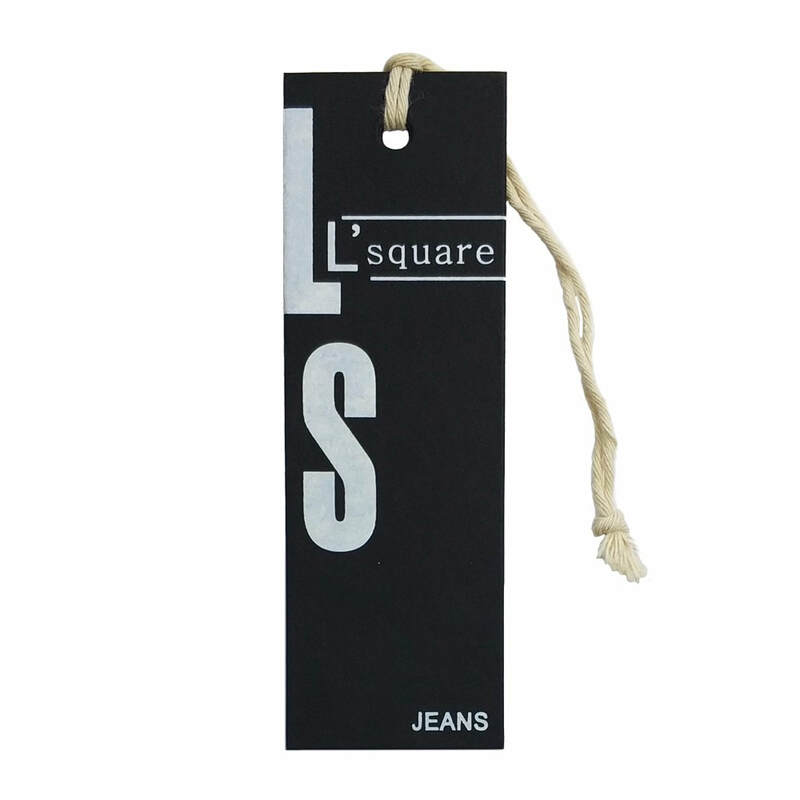 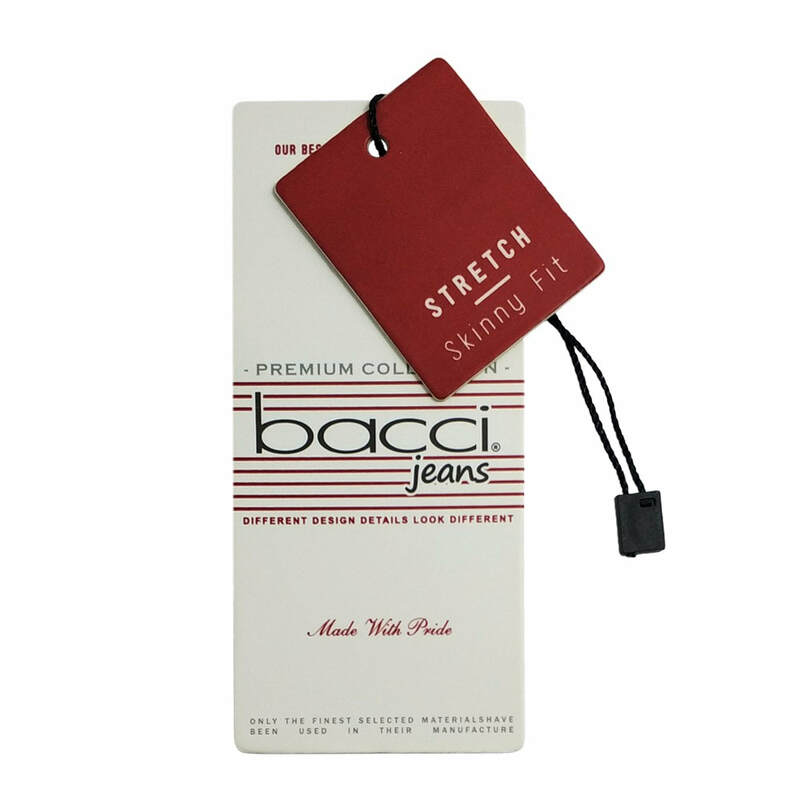 PackingBoxesFactory offers a wide range of excellent quality custom printed hang tags for customers. 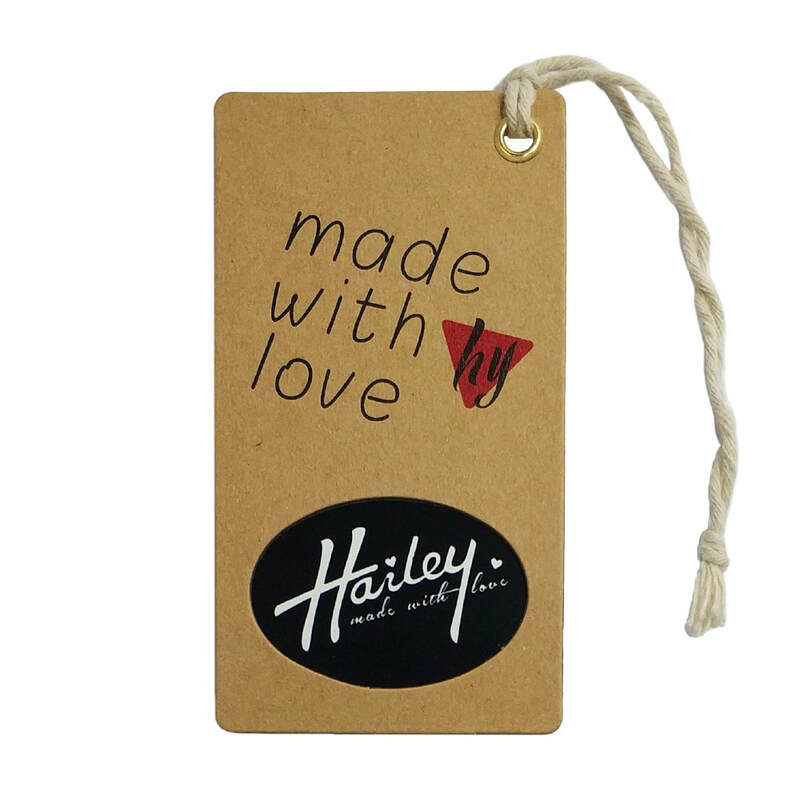 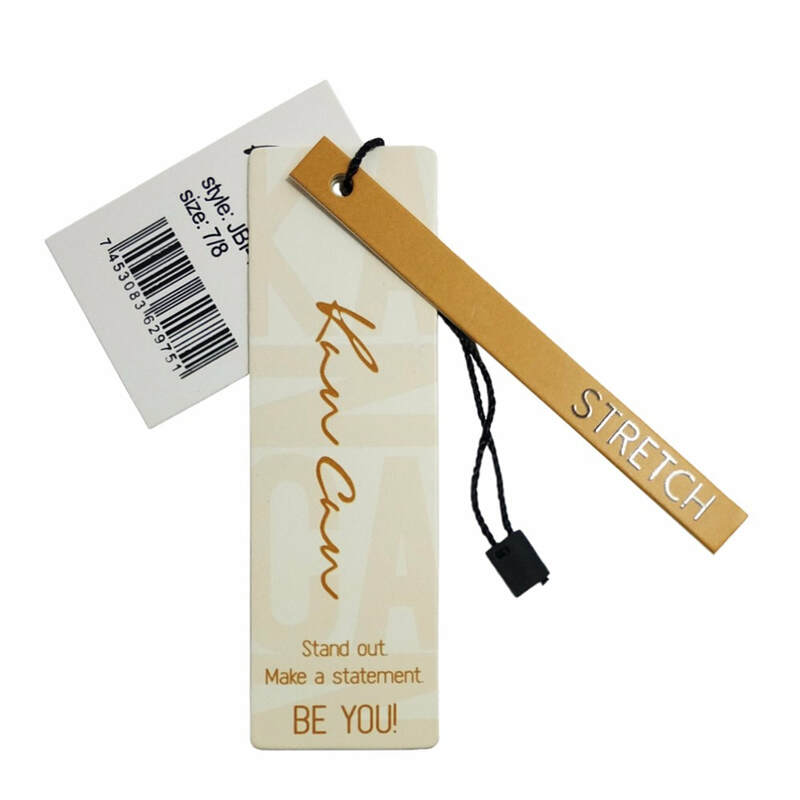 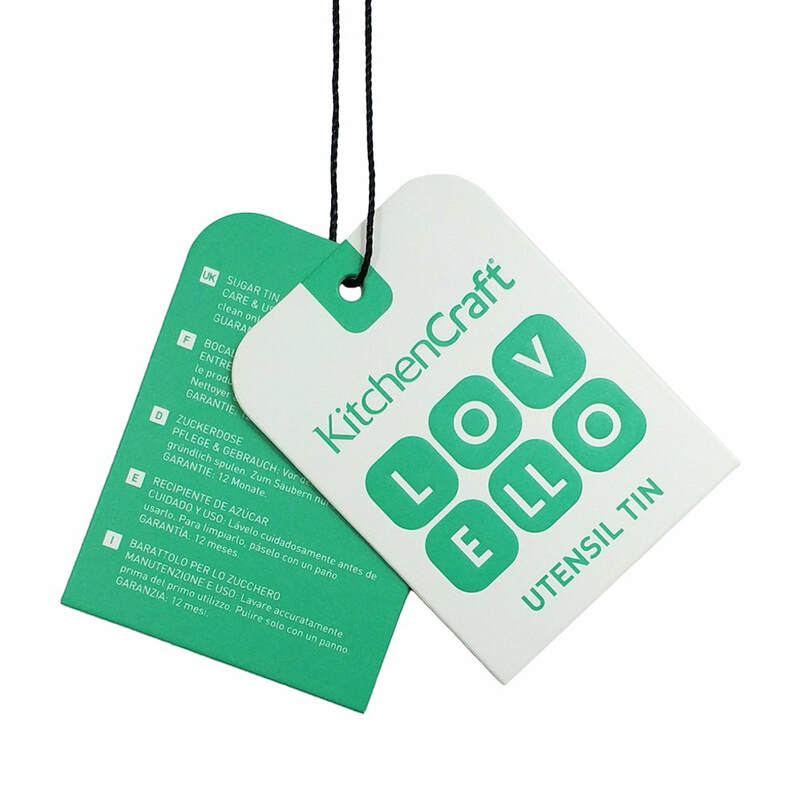 Make custom hang tags in any shape,styling ,finishing or size. 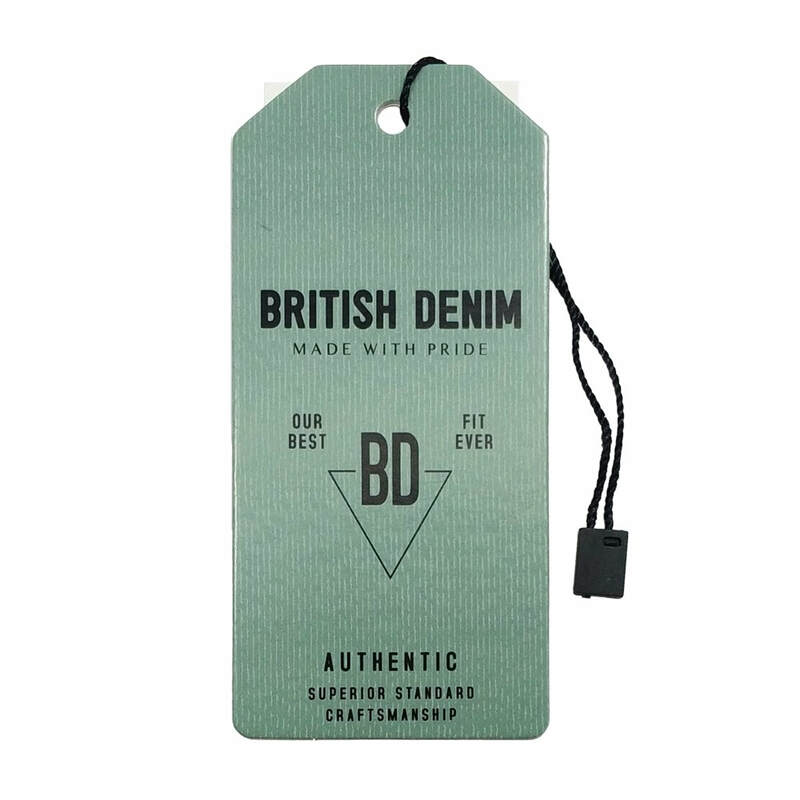 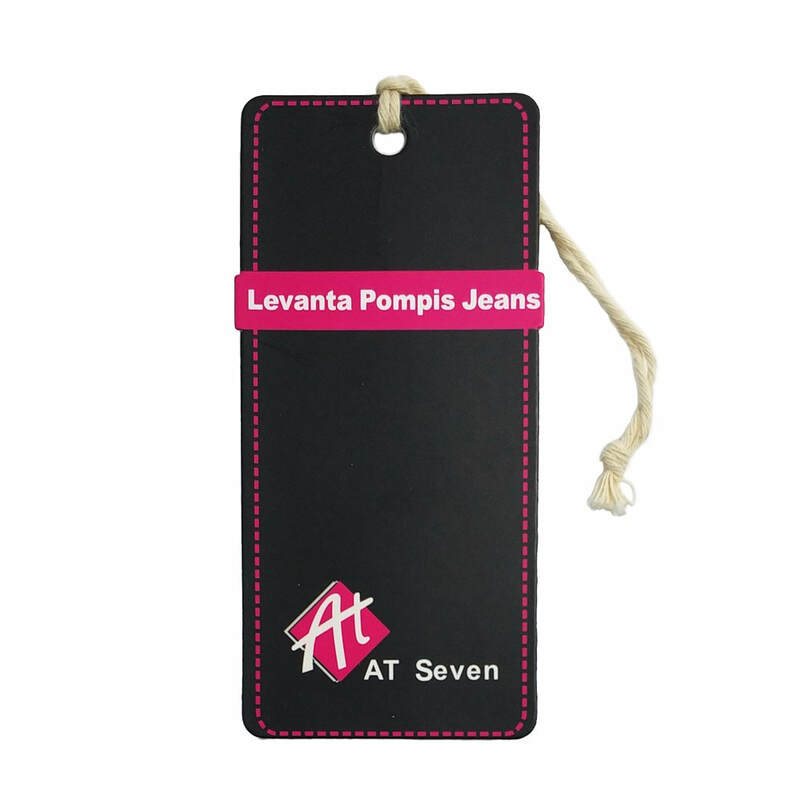 We print and die cut custom hangtags with your artwork tailered to your requirements. 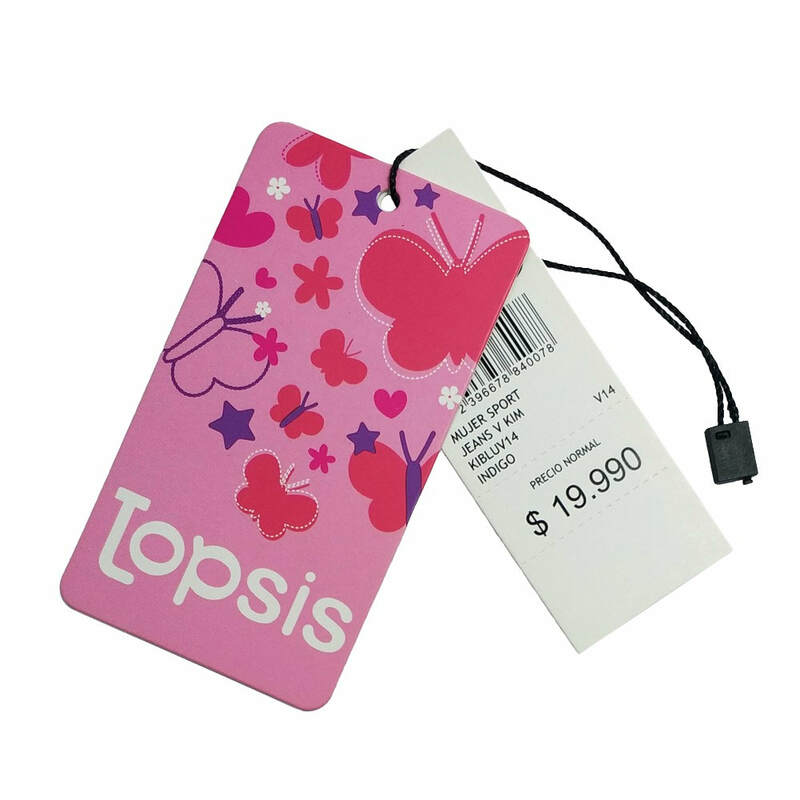 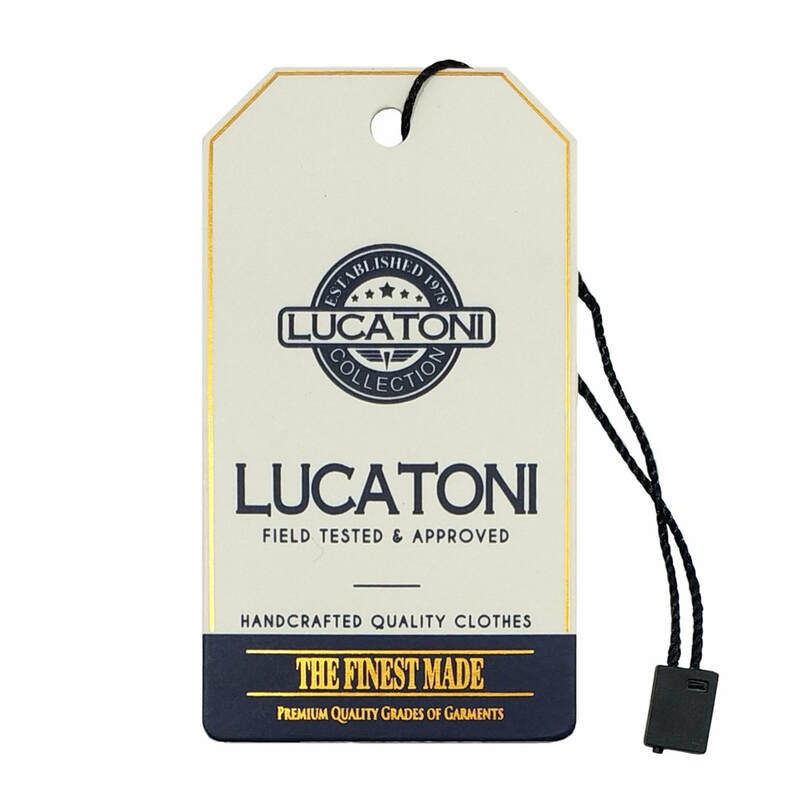 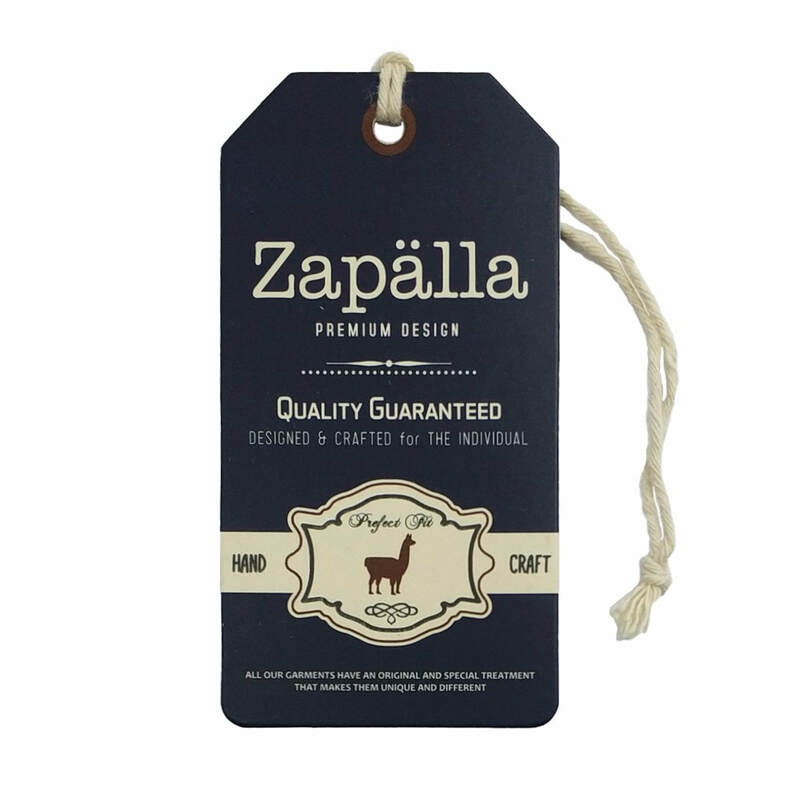 Excellent quality custom hang tags at the most competitive factory pricing! 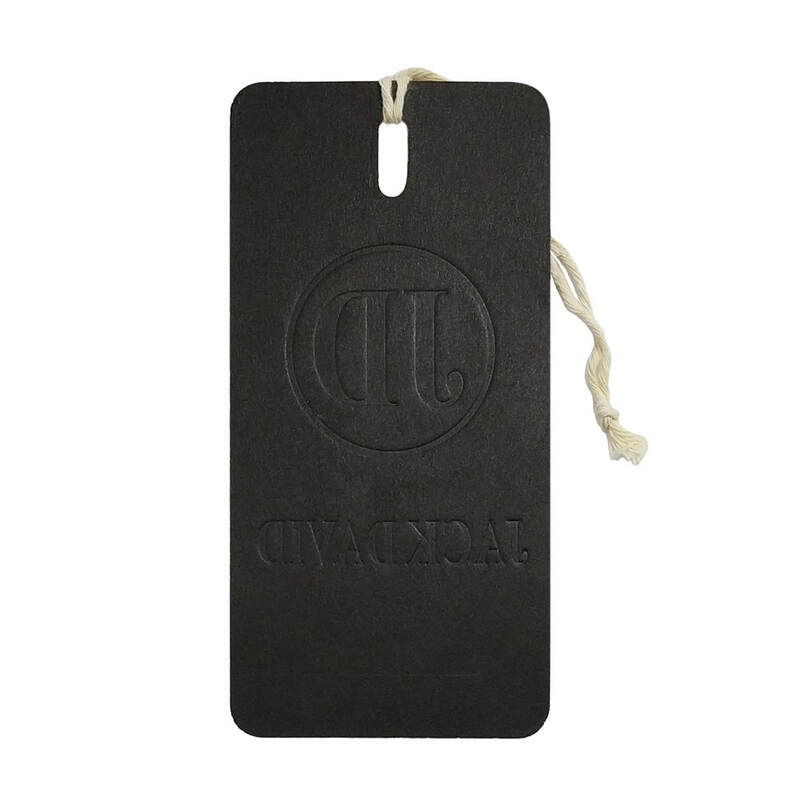 Order your custom hang tags now.